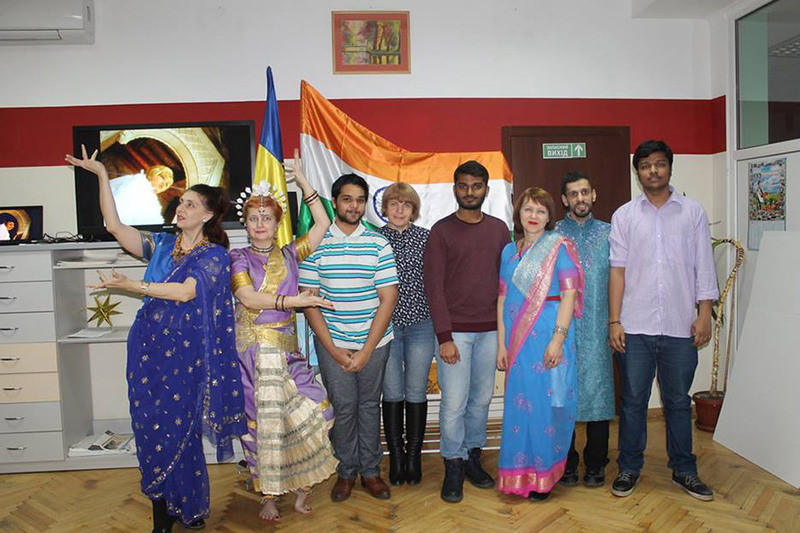 Indian students studying at the Zaporizhzhia State Medical University honor the memorable dates associated with the Republic of India. The University in every way supports them in this. 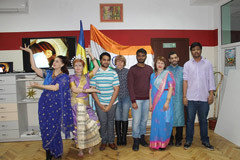 Boys and girls from a distant country are actively visiting the Bharat Regional Center of Indian Culture, taking part in its work from the first day of foundation that took place a year ago. A special day for each representative of the Indian people is the Republic Day, which is celebrated on January 26th. 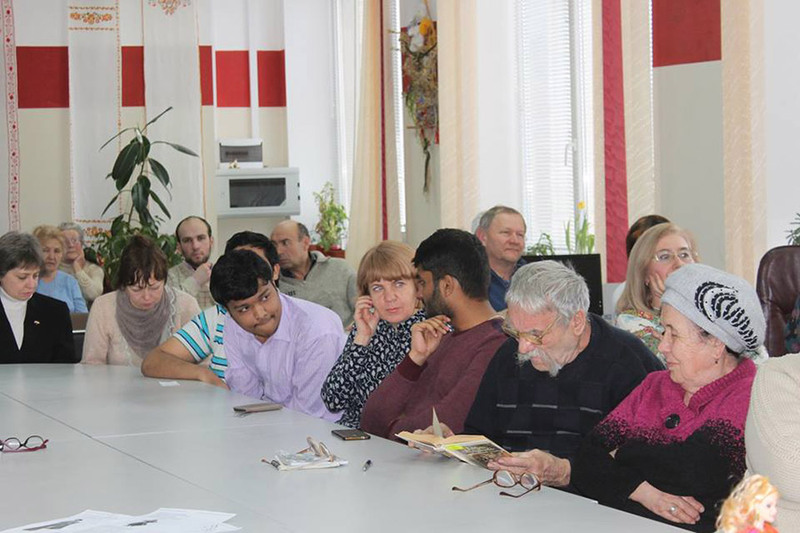 On the occasion of this date the National Cultures Center of the Zaporizhzhia Regional Universal Scientific Library organized an event. 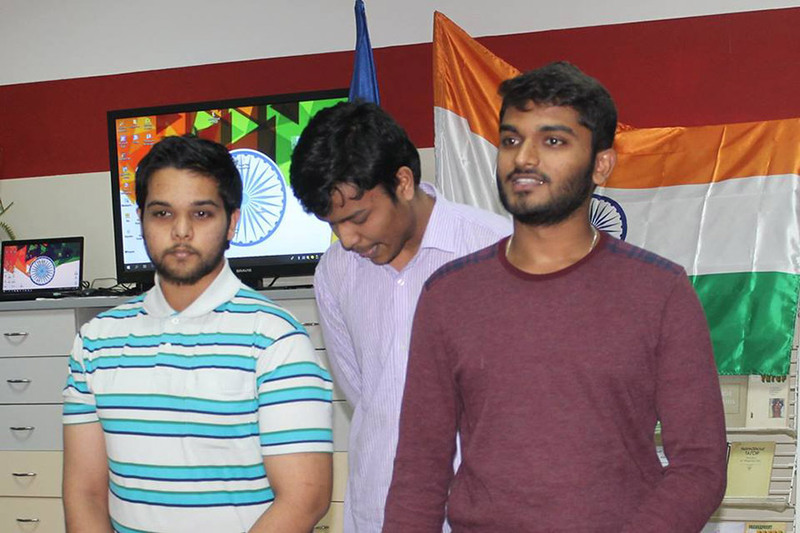 At the invitation of the Bharat’s Head Al-Mahwitti Abdulli-Karmeliuk, the ZSMU students of the third year joined the celebration. 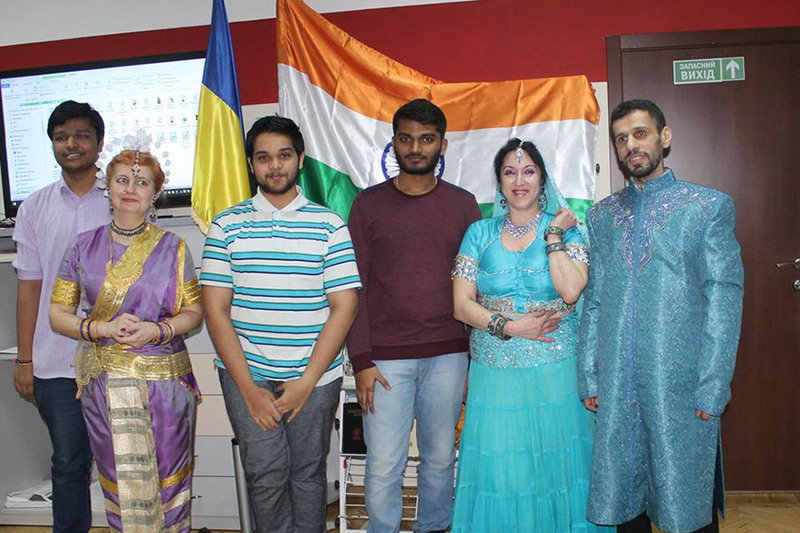 They watched with interest how Zaporizhzhia honors the Indian culture and literature, prominent personalities of India, the traditional national clothes and dances. 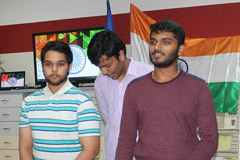 On the wave of emotional excitement, the students Mamreddi Yasvanhtreddi, Kancharla Bala Subrahmania Balaji and Medarametla Mohana Venkata Sai Nitish addressed the audience with a welcoming word. They spoke Ukrainian, thus pleasantly surprising listeners. 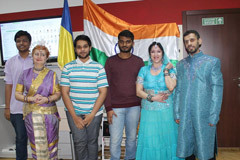 They shared the impressions about the beauty of Ukraine and Zaporizhzhia. 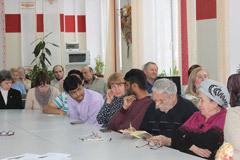 Accordingly, they expressed surprise at the advantages of the Russian language in the Ukrainian city with the Cossack’s past. The frankness and sincerity of the future physicians caused the lively support of the participants of the event. 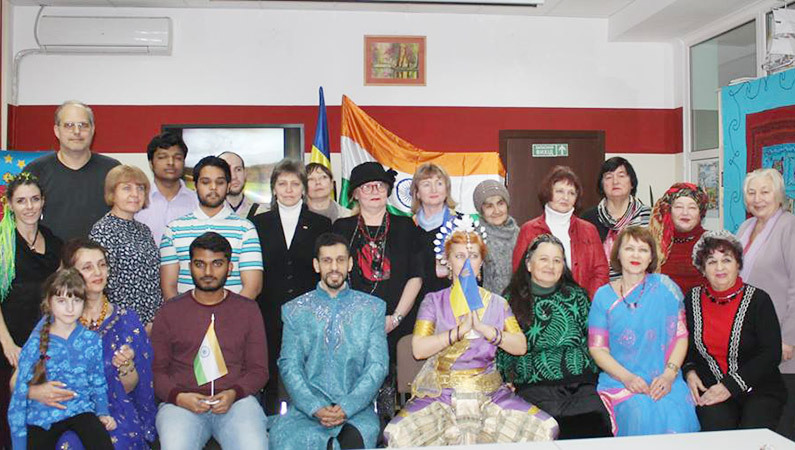 The atmosphere of the holiday has highlighted the unity of Ukrainian and Indian cultures and will warm the hearts of our students with bright memories.